The WholesaleBackup Online Backup Client also is unique in facilitating regulatory compliance for such strict standards such as PCI DSS and HIPAA, and because it can handle backup sets with millions of files, you can sell to a larger audience and increase your profits. Designed from the ground-up with AES-256 encryption for *all* file operations on the client and the server. 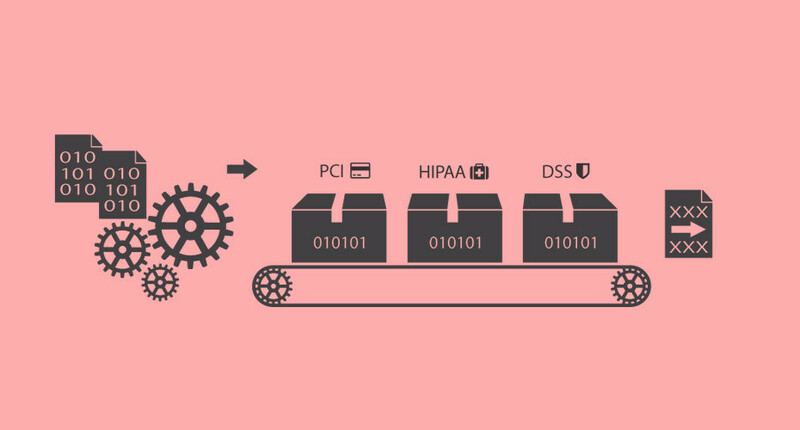 Legacy and commodity solutions have unencrypted caching and temporary files, so they fail PCI DSS audits! Our software will run on all supported versions of Microsoft Windows (i.e. XP, Vista, 7, 8, 2003, 2008, 2012), both 32-bit and 64-bit on Intel or AMD.